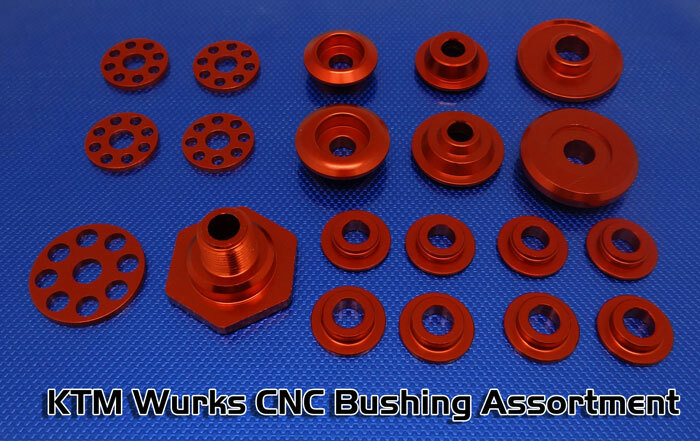 Designed with performance and longevity in mind these hardened steel bolts will transform your bike to Full Wurks Status. 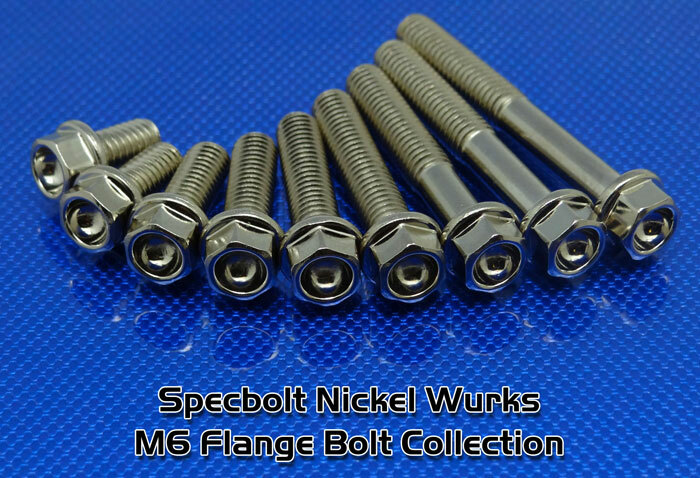 You get a 3 different sizes of our M5 bolts all with 8mm head. You get a wide range of M8 sizes ranging from M8x12mm up to M8x45mm with enough to cover most model's. Bolts for triple clamps, front axle pinch bolts, handle bar mounts, and front brake caliper mounting. 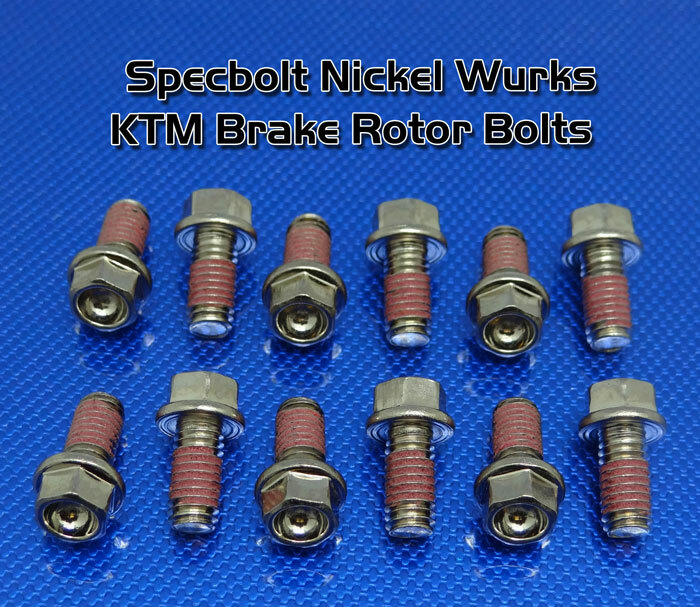 Nickel Wurks hardware for your KTM brake rotors are included. 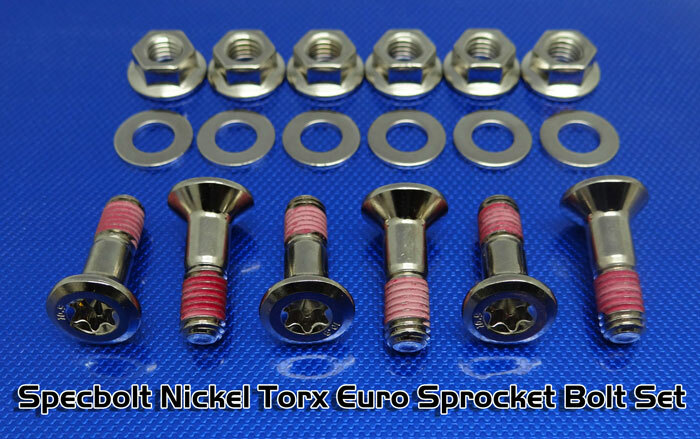 We throw in 10 of these M6x20 KTM Euro Ejot Screws used for plastics all over these bikes. 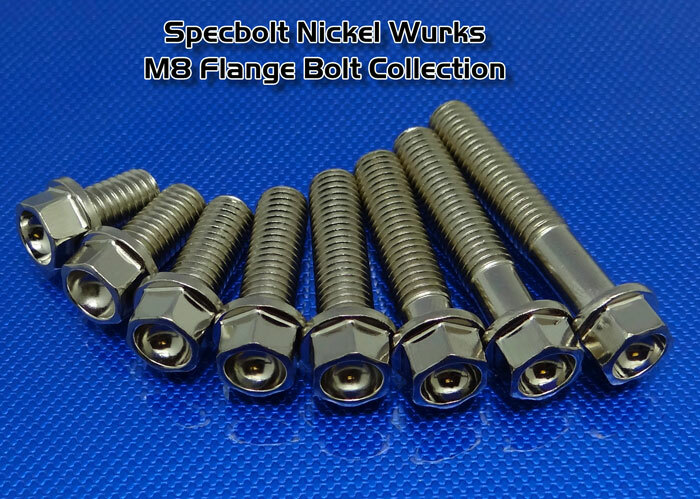 I love these bolts! 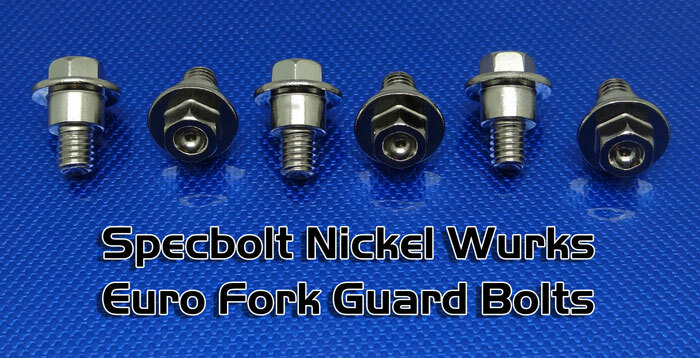 They look great and add strength that the factory bolts do not have. No more rounded off heads like the stockers. Only wish they had the LONG case bolts for my 2017.5 KTM 250 Factory Edition.